The Tesco uniform embroidery service will close on 11/02/2019. 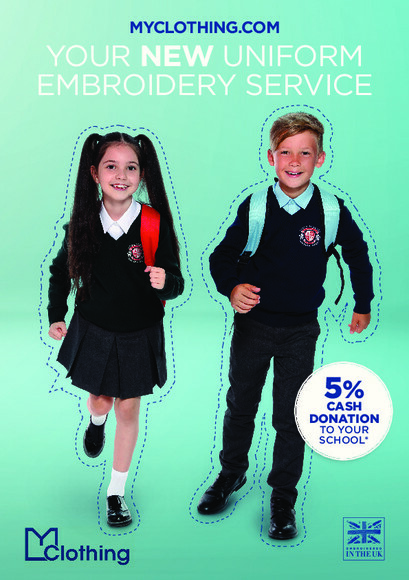 'My Clothing' is our new supplier of embroidered uniform. Please order uniform from them from today onwards. Standard delivery is £3:00. Why not order with a family member/friend and split the delivery cost.